Please note: This episode contains potentially foul language. How do you define "Paranormal to a skeptic? When is too much too much? Why study the paranormal? And why am I asking soo d$@n many questions?! Matthew J Haas, Co-Host of Paranormal Talk Radio joins the guys in a lively conversation about Skeptics and the Paranormal, personal experiences, and the virtue of various pieces of equipment. Wow, reading that sounds boring, but I assure you a good time was had by all! Of course the chat room joins in on the antics, and laughs were had by all! 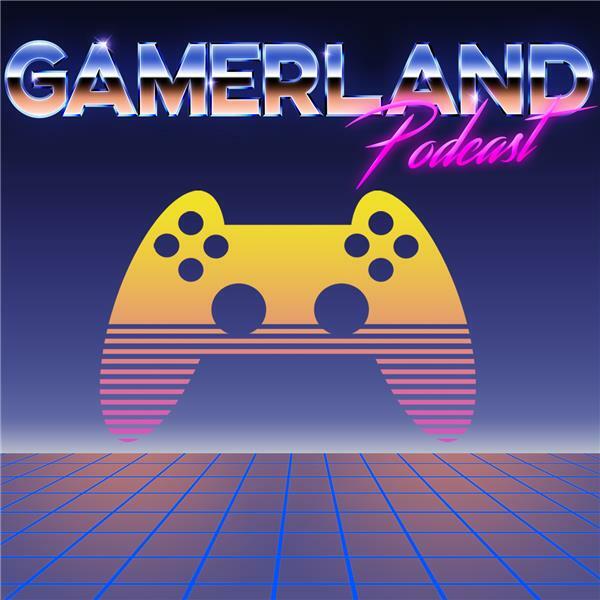 Kevin and Justin talk about Gaming at Thanksgiving, Ralph Breaks The Internet, Red Dead Redemption 2, Fantastic Beast, Fighting Game Stump, Tales From Tyria, God of War. This week, Maurice is joined by Nathan Lindberg of Twitch to discuss the company's year in review, the new information surrounding the NBA 2K League, Vitality starting a partnership with Renault Sports and much more! They also go over Nathan's incredible esports background and talk the do's and dont's of esports sponsorships! Esports B.O.O.M. is produced by Maurice Eisenmann and Anton Ferraro. You can get in touch with us on Twitter @MREisenmann and @JokrCantSpell . The music used is Quixotic by Jukedeck. After a successful career as a television actor including portraying police officer Wilson Sweet in the television series In the Heat of the Night from 1988 to 1993, Thorne began writing professionally, winning Second Prize in Simon & Schuster's sixth annual Strange New Worlds anthology with his story "The Soft Room." He went on to publish more stories in several media tie-in anthologies as well as the Star Trek: Titan novel Sword of Damocles..
Join The Gentleman John Covey and Howie, as the have the Host and prior guest of the network and the show on air. Tune in as they reflect over this huge year. Join us , as we look over 2018. The Good lessons and the reflections. The bad parts and lessons and the reflections. Their most memorable show and guest and the events they attended. Those who came on and gave substance to The Orion Effect. Tune in as other Host and guest call in and give the end year reflections and thoughts as we prepare for 2019. The last show with The Gentleman as Co Pilot as he prepares to take his own show on and creates new memories and new styles . 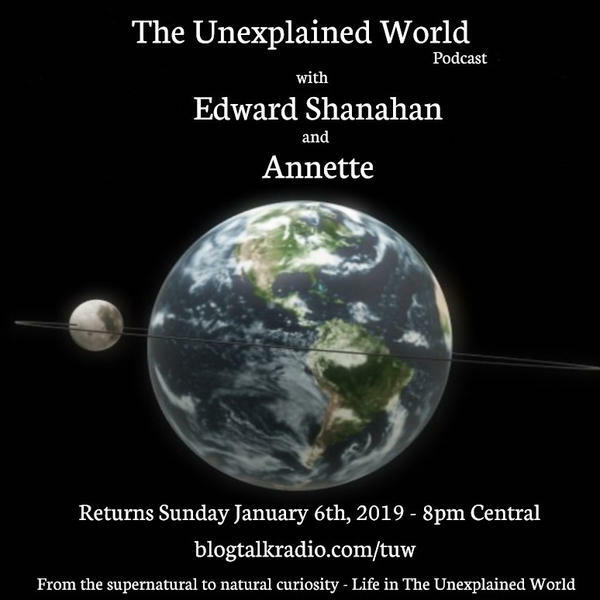 Come join us Sunday night and call in if you wish and give us your moments of 2019 as we reflect not only on The Orion Effect , but the world of the Paranormal, Spiritual and Supernatural. "We're still at 2,000 feet, right?"......... "Hey—what's happening here?" Remembering Eastern Flight 401. December 29t, 1072 nearly 46 years ago an Eastern L-1011 crash in the Everglades. We hope to have a special guest that survived this horric crash in the Florida Everglades. Join us Monday December 17th at 7:00 pm ET.for this special tribute. Call-in 213-816-1611 with your memory of this sad day in Eastern history. See you at the Gate. It is the time of the year through first Quarter of next year that you can get some Seed Catalogs. Grab them while you can and before some Companies have to do reprints or run out completely.Plus, what is new with the USDA. www.magzter.com is the Digital Magazine "Community Garden Magazine" in the Health Section. Enjoy! www.heavensharvest.com Type in Promo Code 'mary' for your FREE Shipping on the Heirloom Vegetable Seed Kit. www.natesamericanmadestore.com Type in Promo Code "comgar16" for your 10% OFF your ONLINE order of Garden Equipment and Tools. www.aerogarden.com Type in Promo Code "community20" for your 20% OFF your ONLINE order. order. www.simplyearth.com Promo code "COMMUNITYGARDEN" for $40 Gift Card once you subscribe. This is a monthly Oil Essentials Subscription product. FREE Apps Available: "Community Garden Magazine" at iTunes. 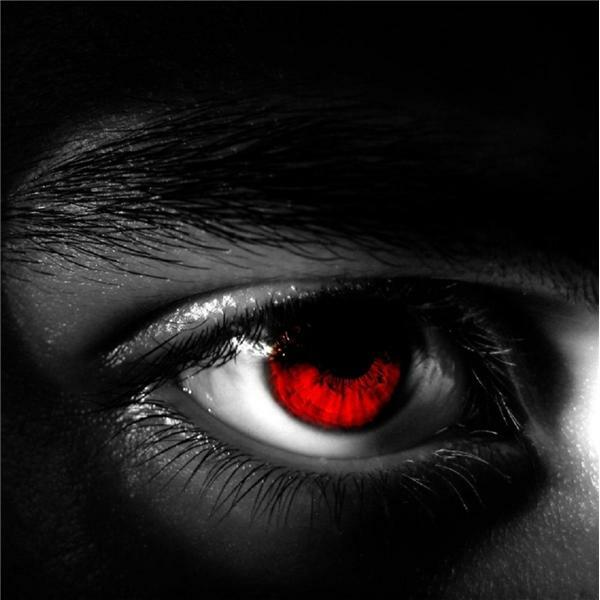 The Juice Radio Show with Ramal "The Hometown Heat"
The guys look at the Dogman mystery and the relationship to Werewolves. Note: This episode ends abruptly and the last few minutes were lost. We have no explanation for this event or the absence of the recording (as NO technical difficulties were observed). How to winterize aquatic pond plants is a common issue that many pond keepers and water gardeners deal with on an annual basis. The process can be alot easier than what pond keepers may be being told, and will not require getting into your pond late in the season or retrieving your submerged plants out from your pond in early Spring. Your host, Mike Gannon, gives some great and easy to follow advice on how to winterize your aquatic plants without drowning them in the episode 54 of The Pond Hunter Radio Broadcast. Enjoy. All content from this broadcast belongs solely to Mike Gannon. Riddle us this: What's the most geektastic thing you choose to do in your spare time? Are you a big-time gamer? A gardener? A Comic Con fiend whose loyalty falls on one side of the DC-Marvel spectrum? The way we spend our time outside work is as varied as our personalities, and let's face it, we're all nerds about something. Maybe your browser history shows you're bidding on a Star Wars action figure or a lamppost for your Lionel train layout. Perhaps your preference for the paranormal means you download every episode of America's Most Haunted. No matter your guilty pleasure, BlogTalkRadio allows hobbyists to geek out together on whatever it is they gravitate – or levitate – toward. Talk shop with bloggers, critics, even blog critics, on what matters to you, or steer the conversation by hosting your own niche show. Oh, and it probably goes without saying, Trekkies welcome here.